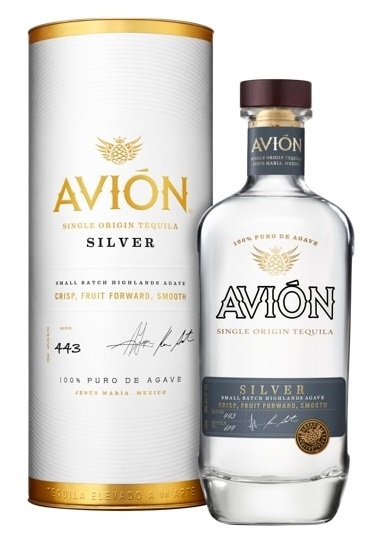 It’s been eight long years since we checked in with Avion, a big player in the post-Patron resurgence of ultrapremium tequila. When the brand recently updated its packaging (which now includes a fancy canister), we figured we were overdue to check in to see if Avion was still at or near the top of the agave heap. Let’s crack into a bottle of Avion Silver — its unaged blanco expression — and see how it’s faring as of 2018. The good news: It’s still got it. The nose is classic blanco tequila — spicy agave, with some black pepper and a slight lemon bent to it. When the palate arrives it is much sweeter than anticipated, with notes of baked apple, coconut, pineapple, and another squeeze of lemon all coming together with a somewhat dessert-like quality. The finish is quite long and enduring, bringing some of the lighter herbal notes back into focus, melding well with the sweeter elements in the body. All told, it remains a versatile and high-quality blanco, either on its own or as a member of just about any tequila-focused cocktail. Avion Silver was for years the only tequila I would drink, it was by far the best, until the last bottle I purchased, it tastes entirely like a different tequila, it’s not only not smooth anymore but plain harsh, it burns your throat as if you were drinking grain alcohol, and it has a burnt agave aftertaste. I emailed the manufacturer with my concerns to no avail. It’s so disappointing!